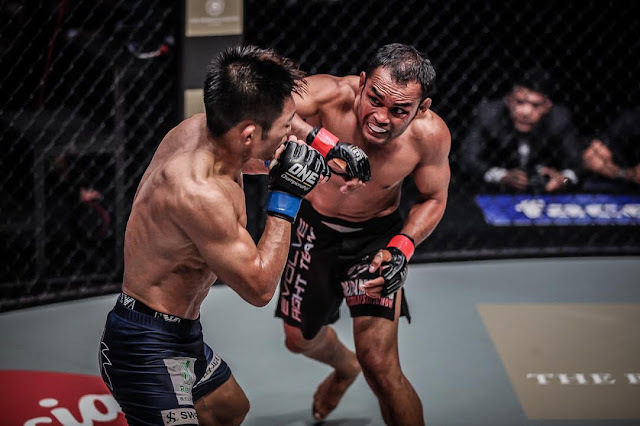 “If the fight goes to the ground, I'm comfortable and confident in my grappling skills to get the submission,” said Dejdamrong, who trains with elite grappling specialists such as Shinya Aoki, Alex Silva and Bruno Pucci at Evolve MMA. “I believe I'll have the edge in striking because of my Muay Thai experience. I know he has a background in Wushu, but striking is so natural to me,” he asserted. “Fighting in Bangkok again means a lot to me. A win on 11 March is an important step towards fighting for the world title again,” he said. “​I have trained hard for this comeback bout, and I want to avenge my loss to Naito."